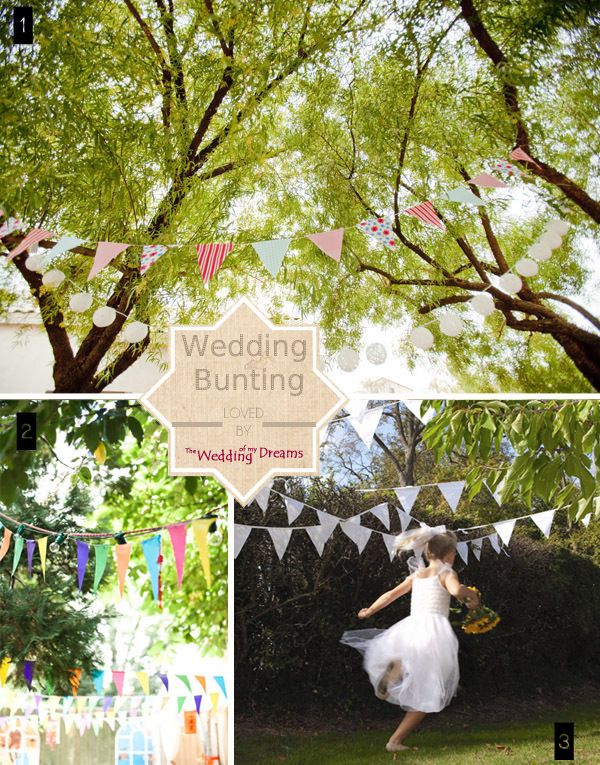 Here at The Wedding of my Dreams we love it when bunting is used at weddings. 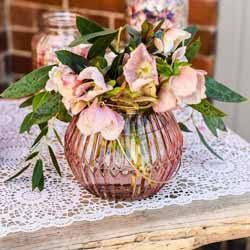 Bunting instantly adds that Spring / Summer feel to any wedding and depending on which style of bunting you choose can add a summer fete, vintage or rustic feel to the day. 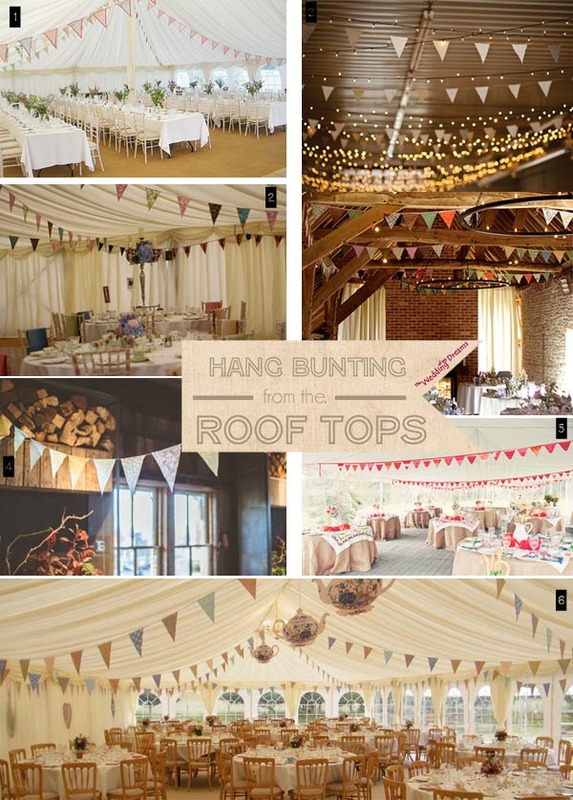 Bunting is one of our more popular sellers so we have used this post as an inspiration page showing ways it could be used at your wedding. One of the easiest ways of creating impact when you enter a venue is by stringing bunting from the ceiling. 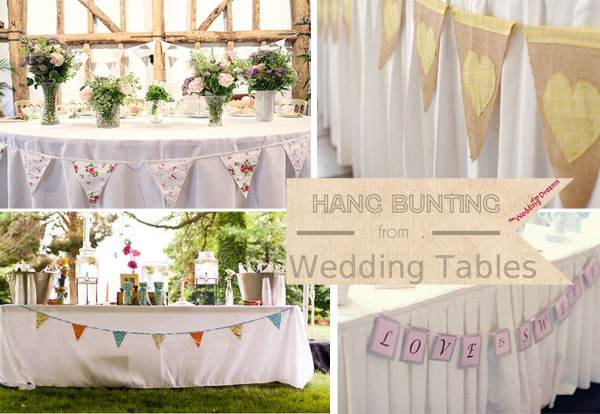 Hanging wedding bunting from marquees and rustic barns works particularly well as they often have poles or beams to hang from. 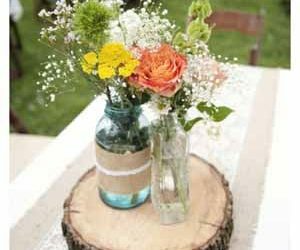 As guests drive up to the entrance of your reception venue imagine them driving past bunting swaying in the wind, hanging from the trees. 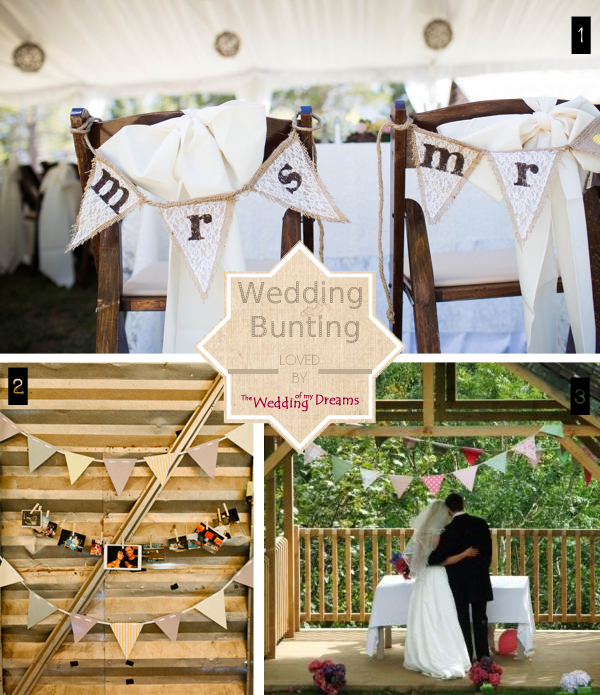 Bunting hanging in any outdoor space always looks beautiful at wedding receptions. 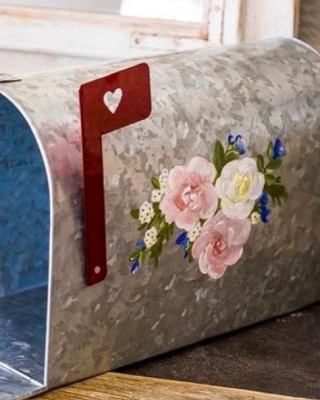 Get crafty and make your own bunting, cut out pieces of fabric. 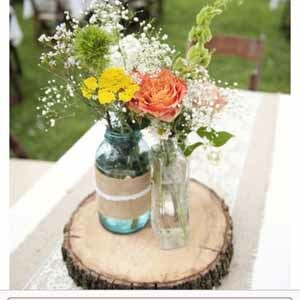 You choose the colour and style, it could be floral or for a more rustic look perhaps hessian. In large alphabet stamps, marker pen or spray paint write letters on each bunting flag to create your sign. 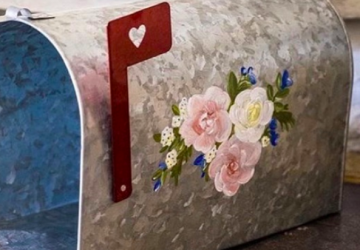 This could be the date of your wedding – a photo of you holding this would make a cute Save The Date card. 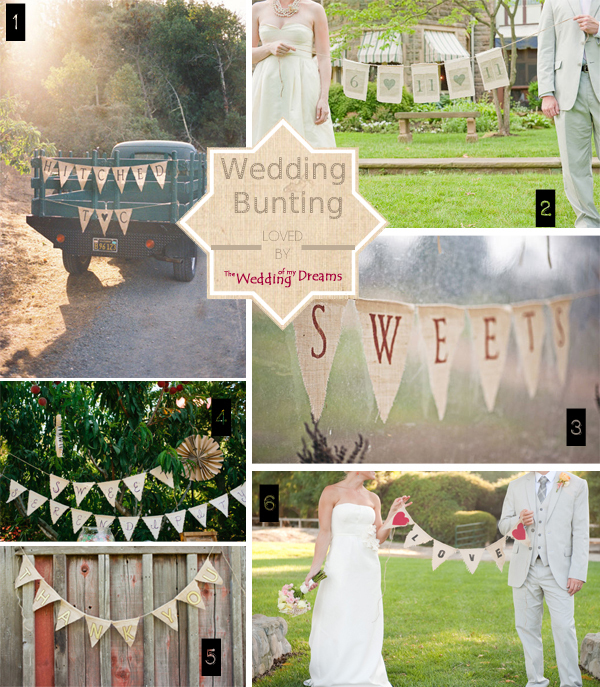 Hang JUST MARRIED bunting from the back of your car, create a sign for your candy buffet or even a THANK YOU sign. 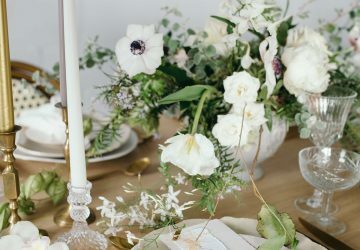 Whether you chose your top table, sweetie buffet table, guest book table or extra tables around wedding venue, bunting looks lovely strung along the front of them. 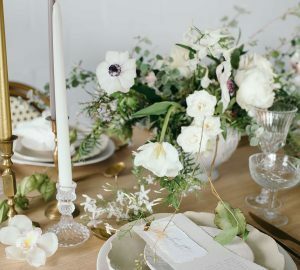 We love some of these extras ideas we have found for using wedding bunting. 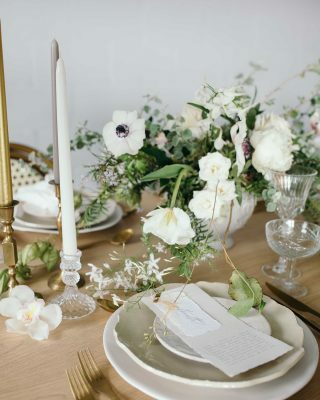 Hang bunting from chair backs, personalise for the bride and groom’s chairs. Hang bunting over the fireplace and at the ceremony for a country garden / vintage feel. Do you have any more ideas with bunting? We’d love to hear them. 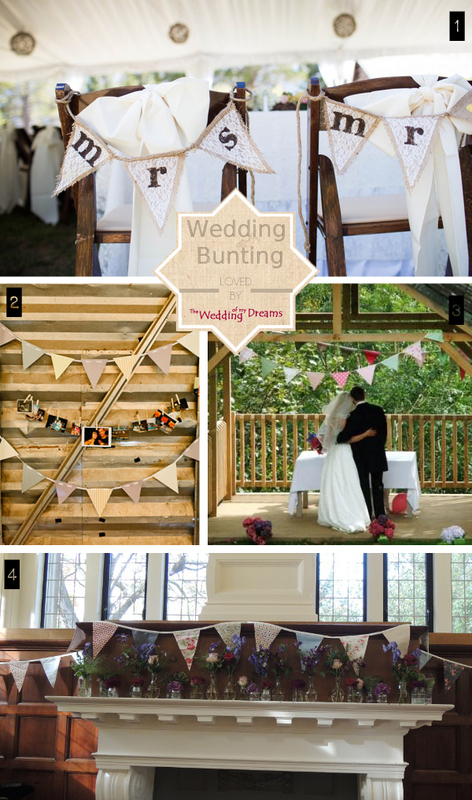 If you are looking for bunting for your wedding, you may like to browse our bunting below or have a go at making your own from our hessian fabric.